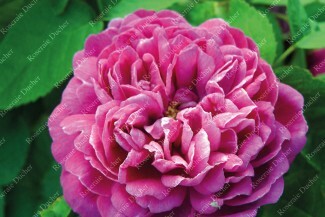 Highly Fragrant Roses There are 61 products. 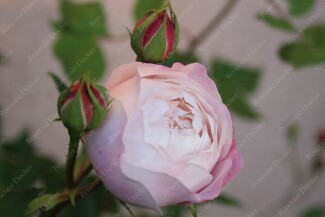 Perfume is an important factor in the attraction we have for roses, therefore you will find in this page a selection of our highly fragrant roses. 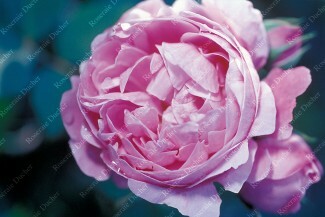 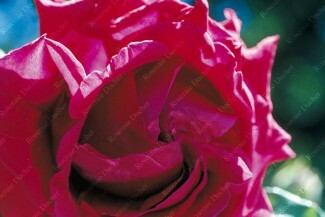 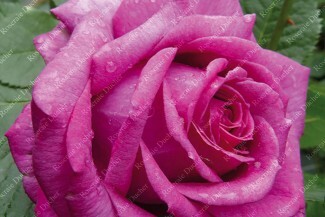 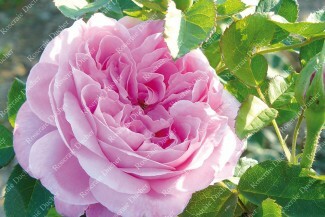 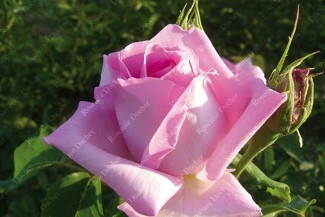 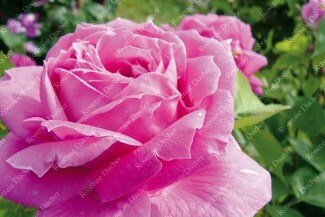 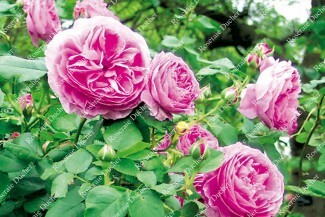 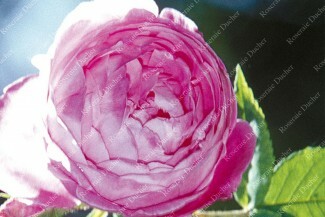 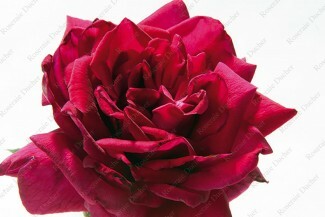 Since the Ancient time, rose has always been synonymous of perfume. 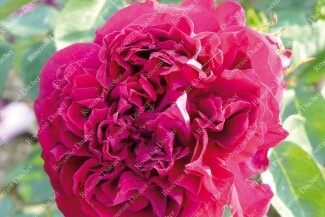 Fruity, spicy or subtile, it contributes to the temper of the Queen of the flowers. 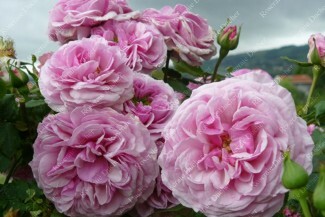 Since, it is difficult to illustrate perfume, this page presents you a list of roses that does not pretend to be complete but rather a guide for the selection of scented roses. 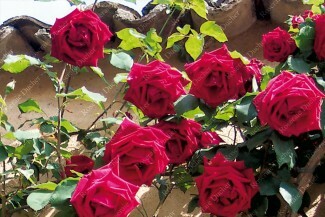 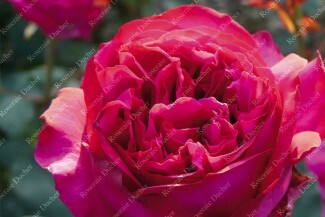 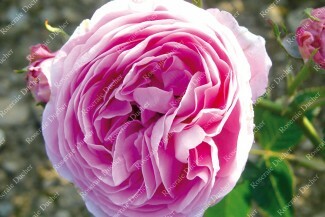 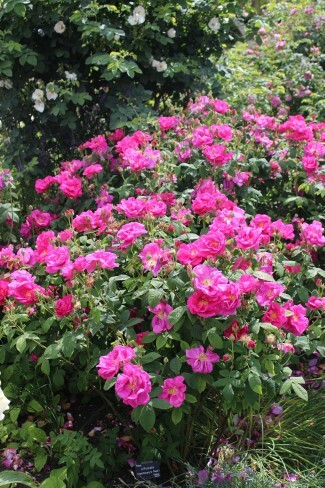 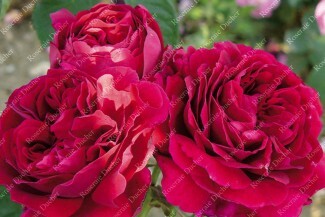 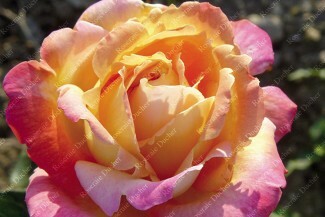 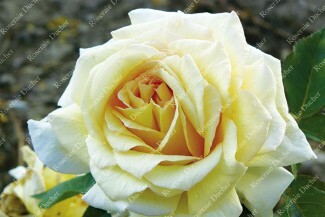 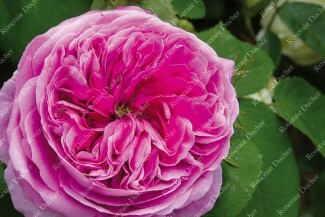 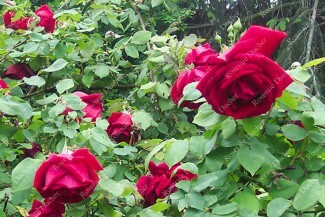 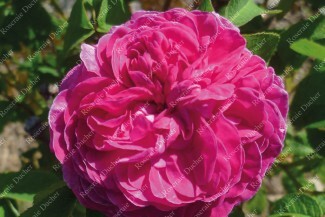 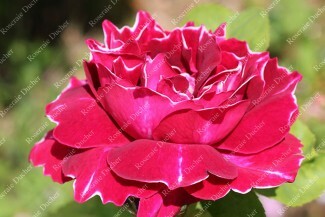 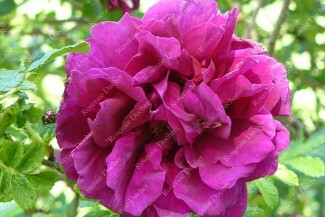 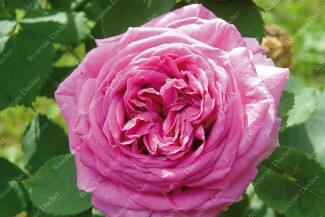 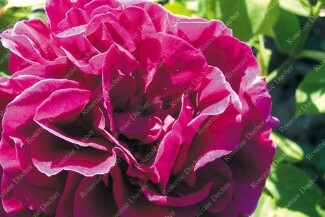 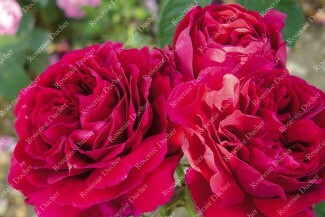 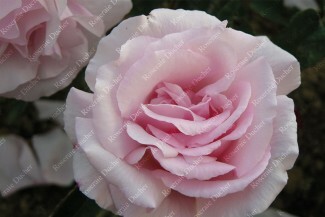 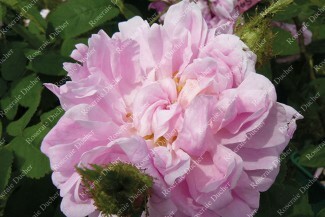 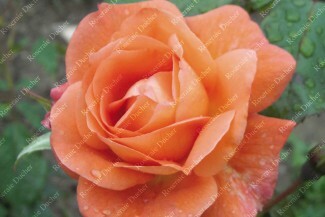 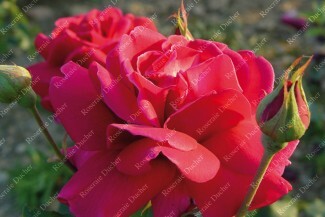 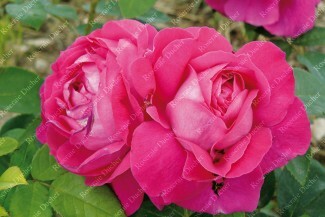 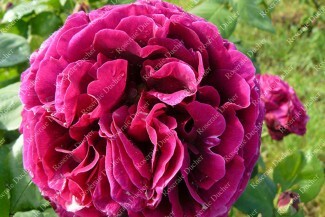 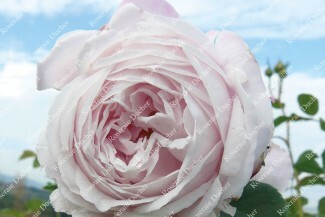 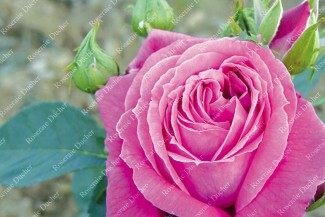 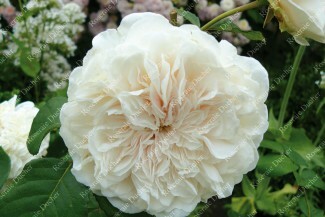 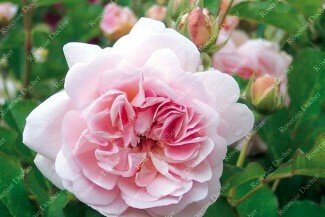 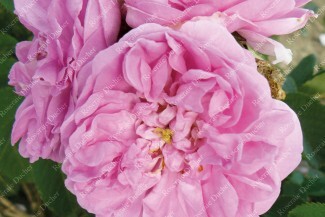 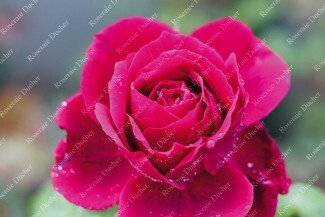 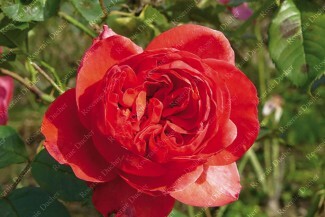 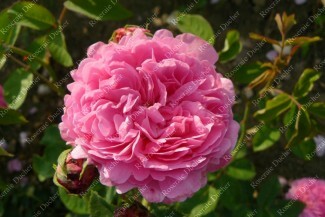 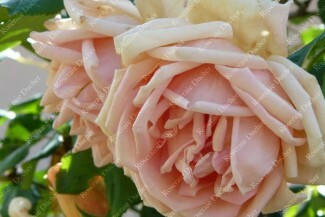 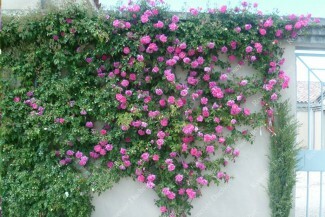 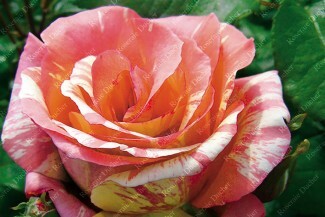 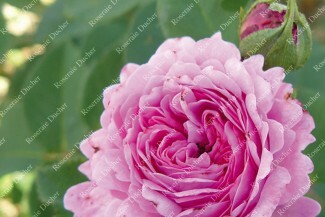 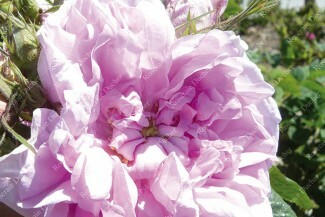 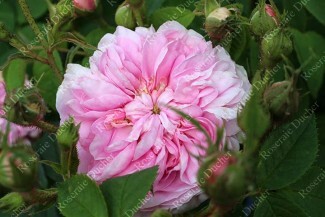 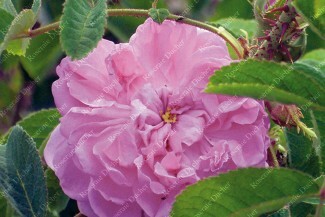 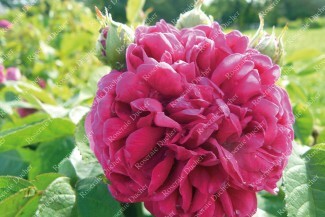 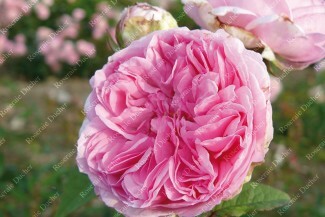 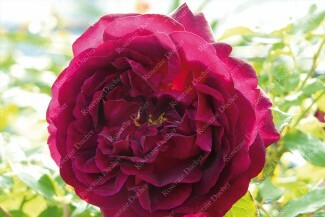 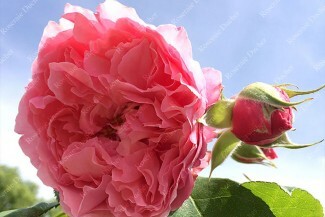 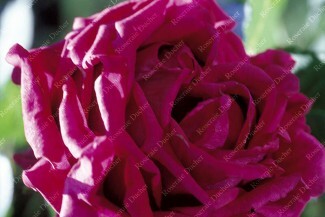 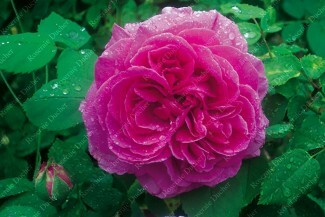 Depending on the season, our highly fragrant roses are available as bare root and/or potted. 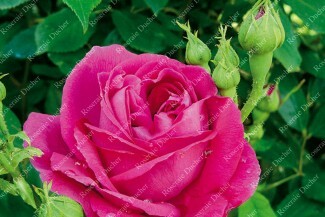 Bare root roses can be ordered throughout the year, but are only shipped during the dormancy period, that is to say from late October to early April. 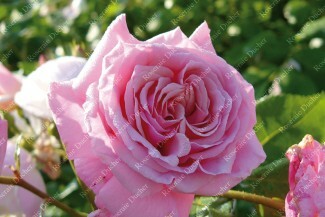 The precise dates of shipments can vary from year to year.